Daily Prompt: Sometimes Quirky is a Part of a Good Photo Shoot! Definition: different from the ordinary in a way that causes curiosity or suspicion <the waitress styles her hair in a quirky way that always gets her remembered by customers> from the Merriam-Webster online dictionary. Such as attempting to pose in a abnormal way to show a client how I would like them to pose. A good example would be this next photo of McKenzie… her mom actually said that she had more fun watching me try and pose during the photo shoot! Then there are times that I get sidetracked! This next picture was taken during a photo shoot with my daughter. 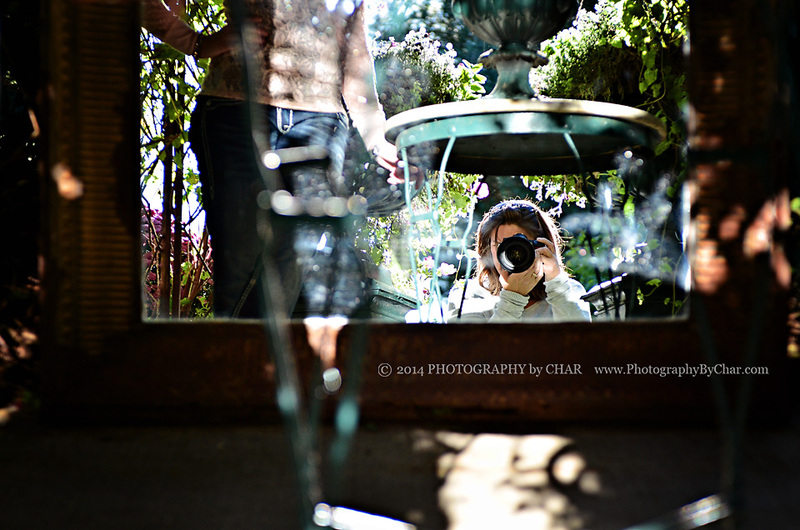 We were playing around with a mirror found in a garden area at Southern Exposure, located in Southern Michigan. I was attempting to take some pictures of her and her reflection from different angels when I discovered myself in the mirror! 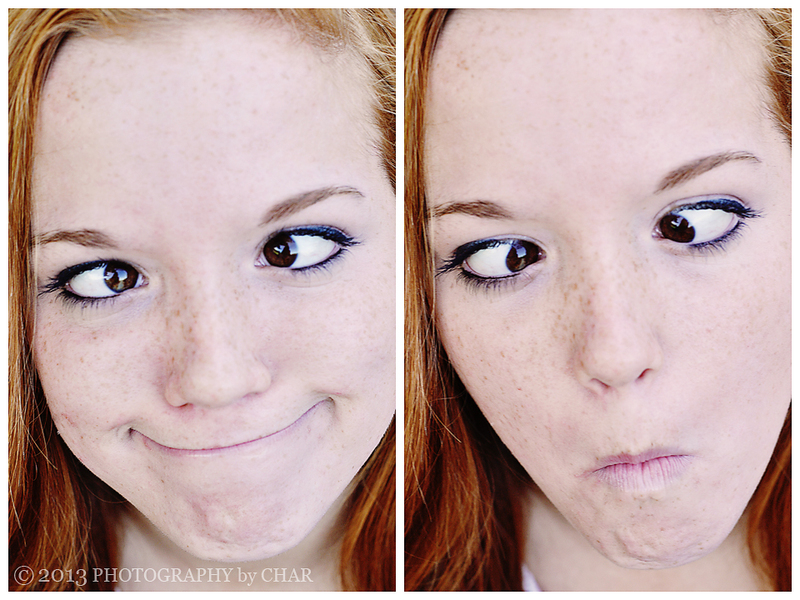 Then there are always the silly faces… or playing that some of my seniors might decide to do! 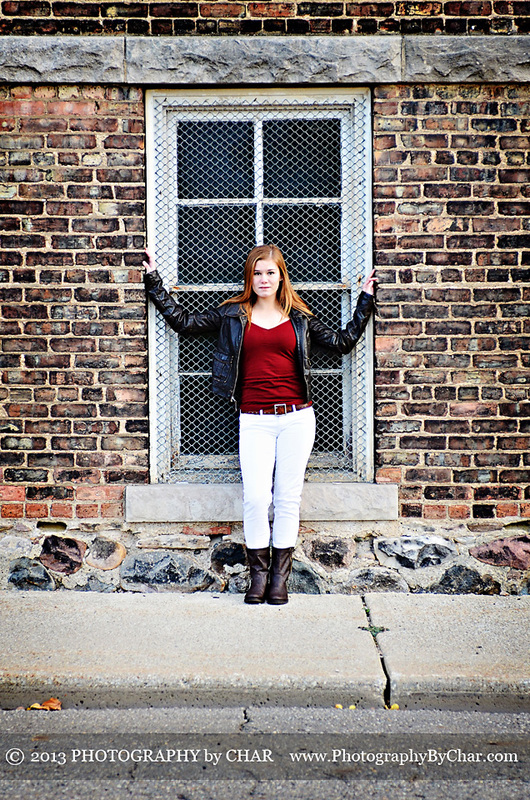 My ultimate goal on a photo shoot with a senior or family is to have fun! I want to capture their true nature and character. What they love doing and what life and family means to them. Sometimes this leads to some “quirky” moments to get the job done but I am okay with that!